Real Farm Sim is expected to different than other farming simulator games so all fans of this genre are waiting for the Real Farm Sim release date to be announced. Soedeco, game publishers, informed that the game will be released in the fourth quarter of this year, in both digital and physical versions. 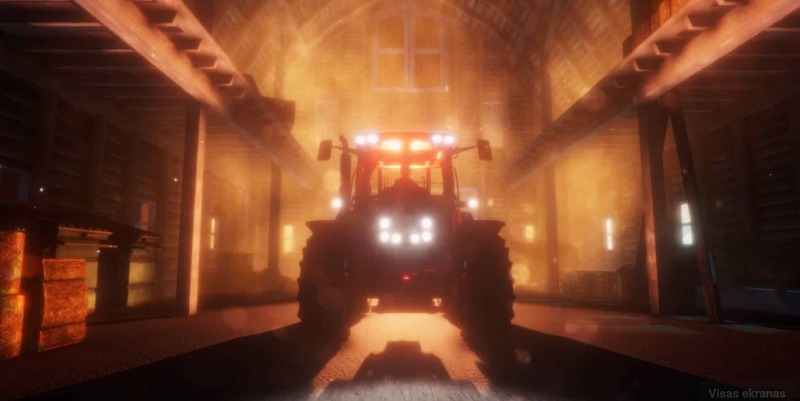 Developed by Netherlands based Triangle Studios, Real Farm Sim is promising to improve the farming simulation experience with new generation game mechanics and graphics. 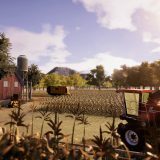 Soedeco, game publishers, team also states that the game is called Real Farm Sim because its players will get the real farming experience. Real Farm Sim will have 4K environments and a huge open world where every player will find its own way. 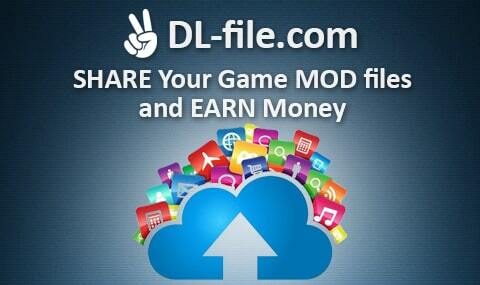 There will be 2 game modes to choose from: Free Mode and Career Mode. In Free Mode players will join the game as an established farmer while in a Career Mode they will have to develop their career from a simple farm hand to a successful and respectable farmer. Real Farm Sim is also expected to have an impressive selection of agricultural machinery and vehicles. Real time economy is also stated to be included in the game. 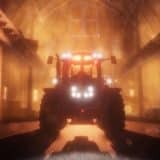 As we are waiting for more information about the upcoming game, including the exact Real Farm Sim release date, Soedesco, has released a 30-seconds-long game teaser that gives a short glimpse into the upcoming game. 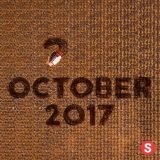 Game fans are guessing that the exact Real Farm Sim release date might be announced during Gamescom, following with more game details. Real Farm Sim will be released in the Q4 of this year. The game will be available on Xbox One, PS4 and PC. Version for Xbox One X and PS4 Pro version will be released not long after the release of Real Farm Sim mods as a Switch version.